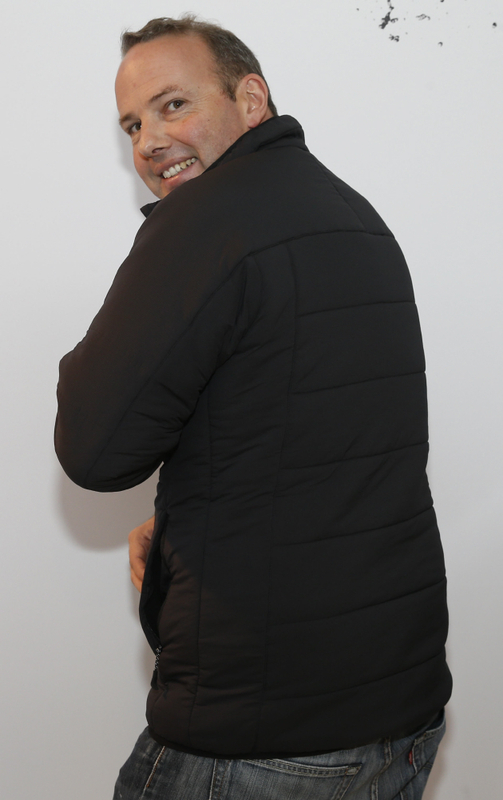 Featuring full stretch insulation, this practical jacket uses thermal non-flattening spiral wadding. The Flex 3D outer fabric and wadding offers a 4-way mechanical stretch, which works with the full stretch thread to create a 15% multi-dimensional stretch all over and 16% across the back. All this makes a jacket that is light, flexible and comfortable.